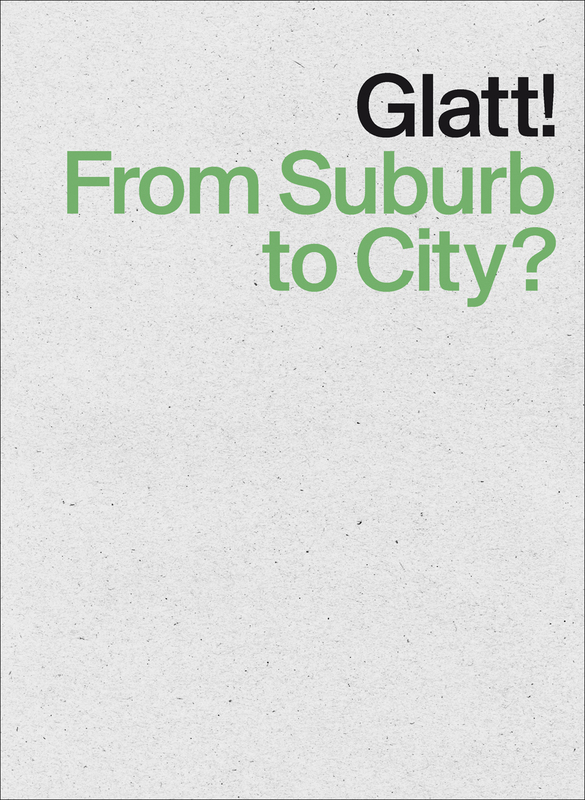 In 2012 the Architects Group Krokodil published a manifesto for urban planning that offered a bold vision of the future development of the Glatt valley, a suburban region northeast of Zürich. In association with this new approach to urban development, Architects Group Krokodil and ETH Zürich put together the 2012 International Summer Academy Zürich, in which participants came together to focus their work on the revitalization of the Glatt valley. Glatt! From Suburb to City? presents the results of this meeting through text and images. The first section of the book is an overview of the lecture series, while the second part documents the studio work created during the course. Although focused on the challenges of designing for the Zürich suburbs, this volume offers an exciting new vision of urbanism that can be inspirational for architects and city planners worldwide.